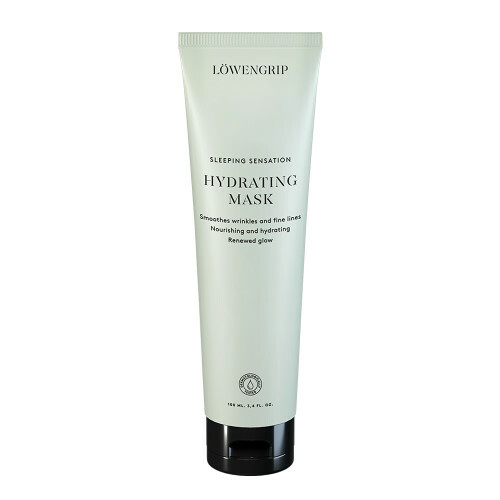 A hydrating face mask is an essential in every mask arsenal, but will be especially welcome in your routine if you have dry, dehydrated skin and find that you’re often in need of an extra boost of moisture. 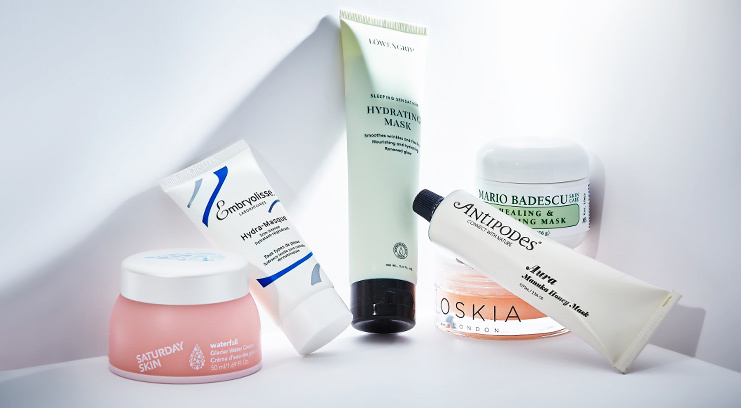 The right masks can help alleviate the common symptoms of dry skin – rough patches, flakiness, tightness – and will lock moisture in to hydrate your skin in the long-term. These six face masks are chock-full of nourishing ingredients to help skin feel soft and soothed. 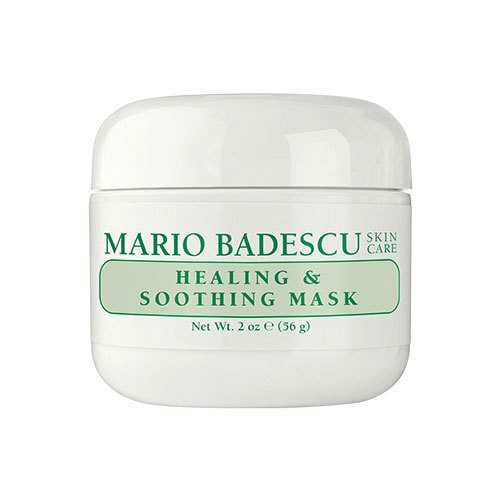 Slather this mask on before bed and you’ll wake up to skin that looks like it just had a seven hour-long facial. The thick gel formula hydrates, plumps, brightens, and saves dry, tired-looking skin while you sleep. It’s ideal if you’ve got home after a late night/few too many drinks and want to prevent your skin from looking dull in the morning. Some face masks only have one function, but this is a real multitasker. 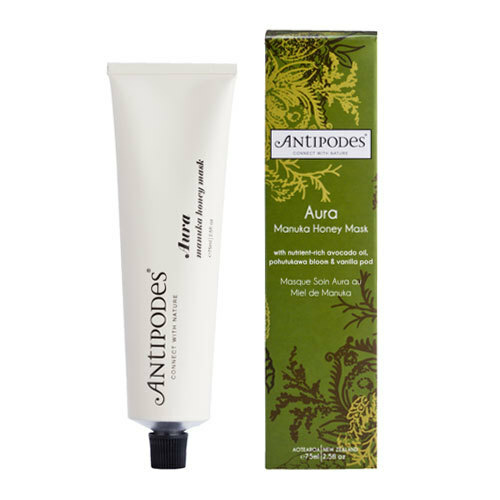 As well as hydrating ingredients like avocado oil and grapeseed extract, it contains manuka honey, which as it turns out is more than just a foodie trend… It’s antibacterial and cleansing so it’s ideal for those prone to breakouts as well as dryness. 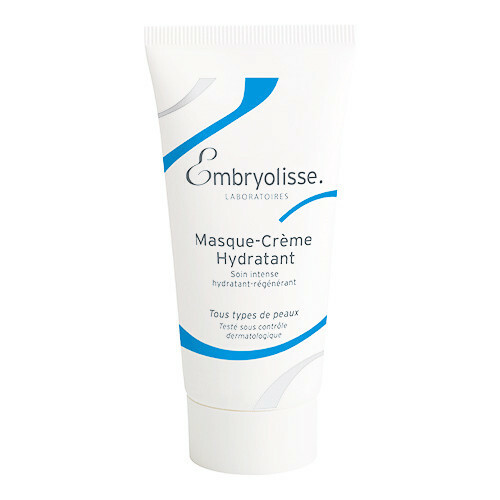 We don’t know how we ever lived before Embryolisse Lait-Crème Concentre came into our lives – it’s a staple in every MUA’s bag and the reason why models skin looks so good on the runway. This is the souped-up mask version – an ultra-luxe cream which feels like a duvet for your skin. It plumps and softens in minutes. Pro tip: Sleep in a thick layer overnight for a luxe skin treat. 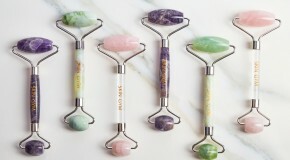 Looking for a triple-threat of hydrating and calming ingredients? 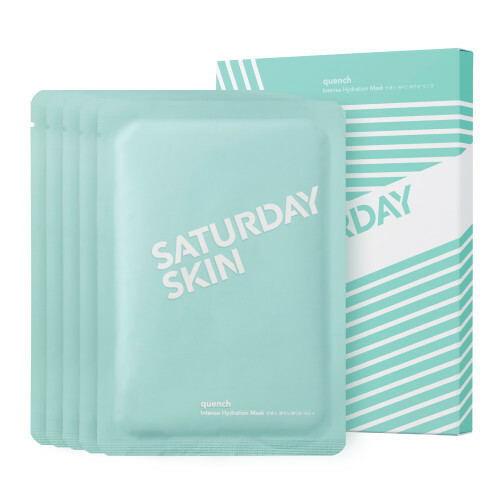 A buildup of dry skin can clog pores and cause skin to break out and look dull, but this gently clarifying mask will help to remove blockage from pores and allow hydrating ingredients to be absorbed properly. This is like a one-stop facial in one tub. 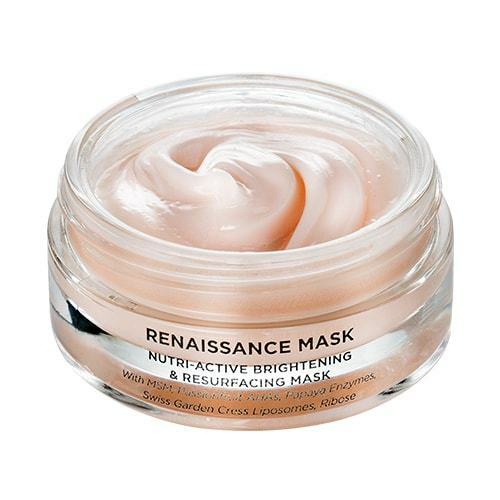 A super luxurious treat for the skin, this mask works wonders on dry, dull-looking skin in need of a radiance boost. Expect serious skin TLC in mask form – once applied, the thick balm melts into a silky oil, it instantly softens dkin and leaves your complexion looking noticeably more radiant. It’s a staple in our winter skincare routines.